Bad breath is one of those sensitive topics that no one likes to talk about. After all, who wants to admit that the awful smell in the car is actually coming from your mouth? Or worse yet, who wants to tell someone that they seriously need a breath mint? Bad breath is much more than an awkward moment between friends, though. Most people will experience the occasional garlic or onion breath after a spicy meal, but if bad breath persists, you may have halitosis or chronic bad breath, which can indicate an underlying health issue. 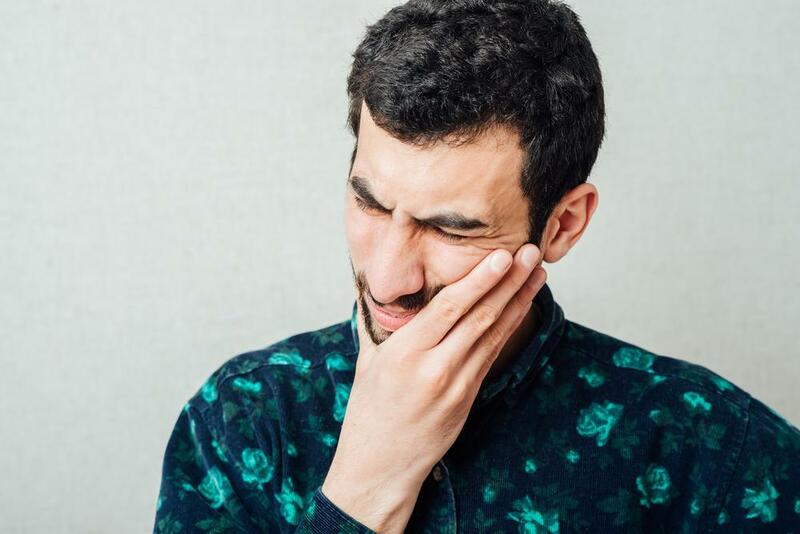 Hannah Baek, DDS at Healthy Smile Dental in Woodridge, Illinois shares her insights on common causes of bad breath to help you navigate this health issue. Bacteria is the main culprit when it comes to most dental issues like tooth decay or gum disease, and it plays a major role in bad breath, as well. When you don’t brush and floss regularly or effectively, and food particles stay in your mouth, they’ll break down to odor-causing bacteria that can not only make your breath smell bad but also cause tooth decay and gum disease. Remember to brush your teeth at least twice a day and floss regularly, and get a new toothbrush about every six months or so. Complete your at-home hygiene with mouthwash. Keep in mind that good oral care is not just about your teeth and gums, but your tongue can also trap debris from food and beverages. Give it a gentle brushing, too. You can even find combination tongue scrapers/toothbrushes in the drugstore. 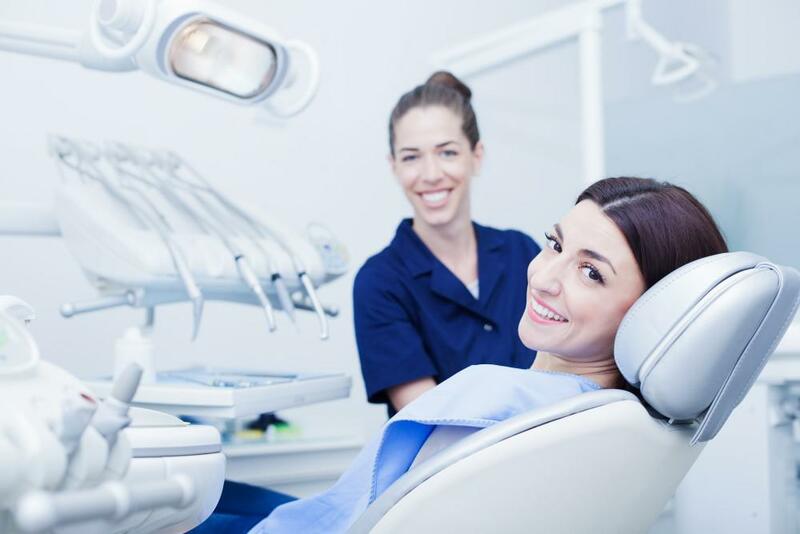 If you stay true to good at-home care along with your regular dental checkup and professional cleanings, you will be well on your way to fresher breath and a healthy smile. Garlic, onions and other spicy, pungent foods can linger on your breath, causing offensive odors. A tuna sandwich can have an unwelcome fishy aftertaste, and that strong cup of coffee to get you going in the morning? It might stay a little too strong after you’ve finished drinking it. Also, after you’ve smoked a cigarette, the smell can stay in your lungs — and on your breath. And then there are the chemicals from the cigarette smoke that can stay in your mouth. 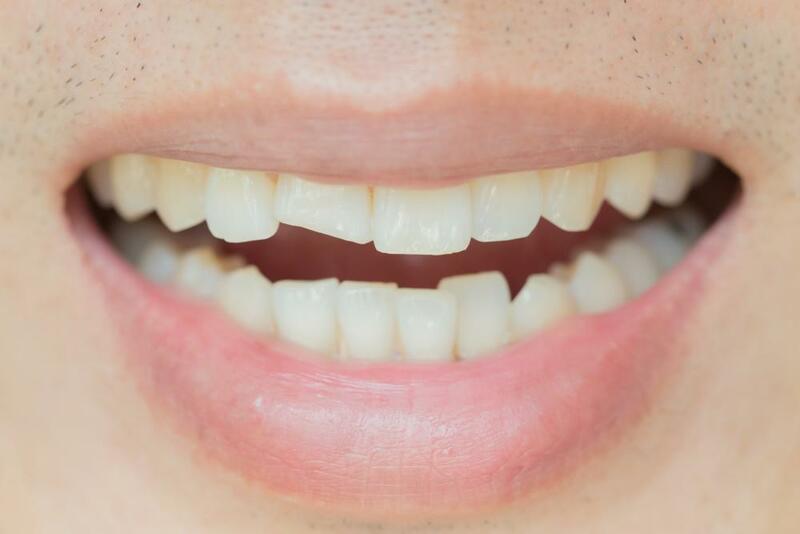 Saliva is basically your body’s natural mouthwash. If you have a healthy flow of saliva, it will help wash away food particles that can cause bad breath. However, some medications, diseases or problems with your salivary glands can cause xerostomia, more commonly called dry-mouth. 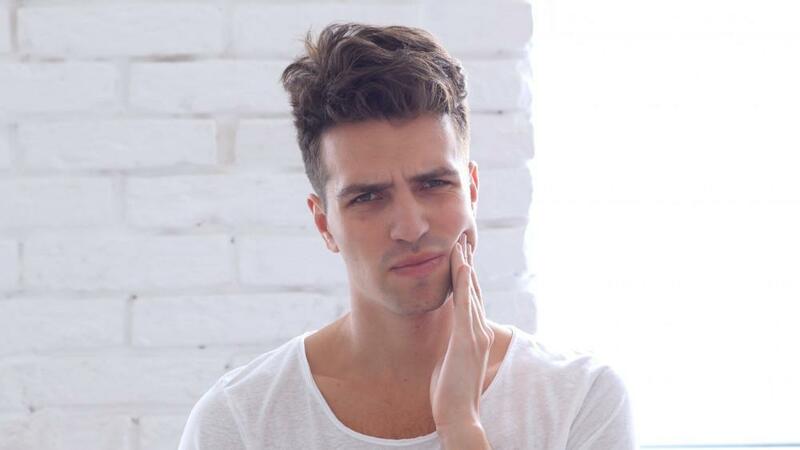 A variety of over-the-counter products treat dry-mouth, and Dr. Baek can help you find a product that is best suited to your situation. Chronic heartburn sufferers or people with gastroesophageal reflux disease (GERD) or acid reflux can also get bad breath when gases from their stomach make their way into their mouth. 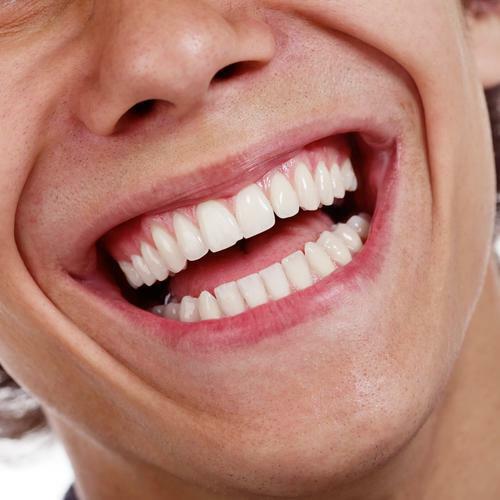 Treating the medical condition often helps remedy the bad breath. If you suffer from bad breath and have tried unsuccessfully to fix the problem on your own, you could be suffering from halitosis, which can signal that something else is going on in your body. 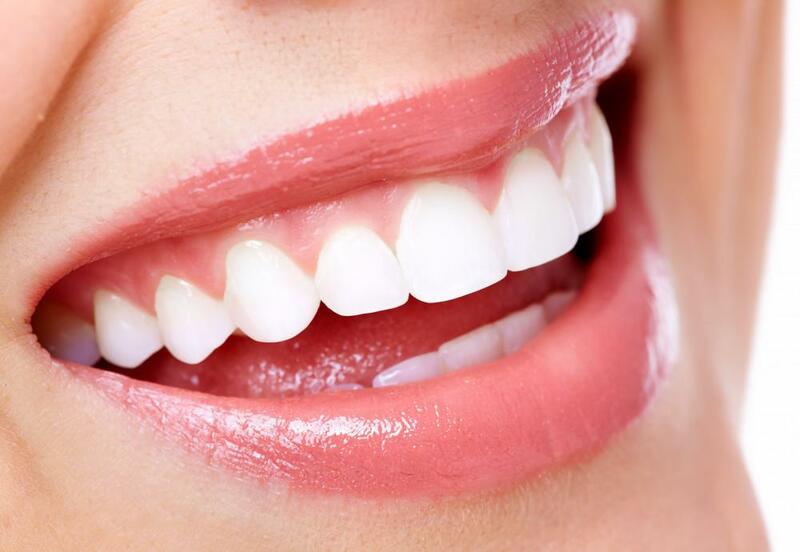 Make an appointment with Hannah Baek, DDS at Healthy Smile Dental in Woodridge, Illinois. She’ll help you figure out the issue and get you back to fresh breath to go with a healthy smile.